Houston is a nationwide leader as a convention host. 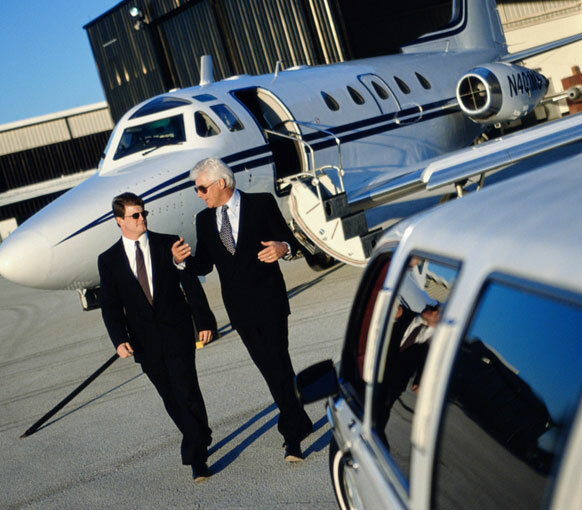 Global Transportation will capably manage your convention guests’ travel needs. From individuals to very large groups, we have the experience to coordinate and manage transportation for area conventions.